The pre-adoption screening process can seem lengthy to those unfamiliar with the adoption process. But there are reasons why there are so many requirements to adopt a child. Home studies are a pretty big deal in the adoption process. A home study is an assessment of a prospective adoptive family’s life, history and home, and, if all goes well, it ends with a recommendation that the family be able to adopt. It’s natural, then, that the process can seem scary. It’s tough to have your lives under a microscope, but everyone has to go through it before adopting — even celebrities! To make the process as educational and stress-free as possible, it’s important to choose the right professional to complete your home study. For Kansas, Missouri, Arizona, Arkansas and Florida residents, American Adoptions can provide home study services in a span of four to six weeks. (These are the states in which we are licensed.) 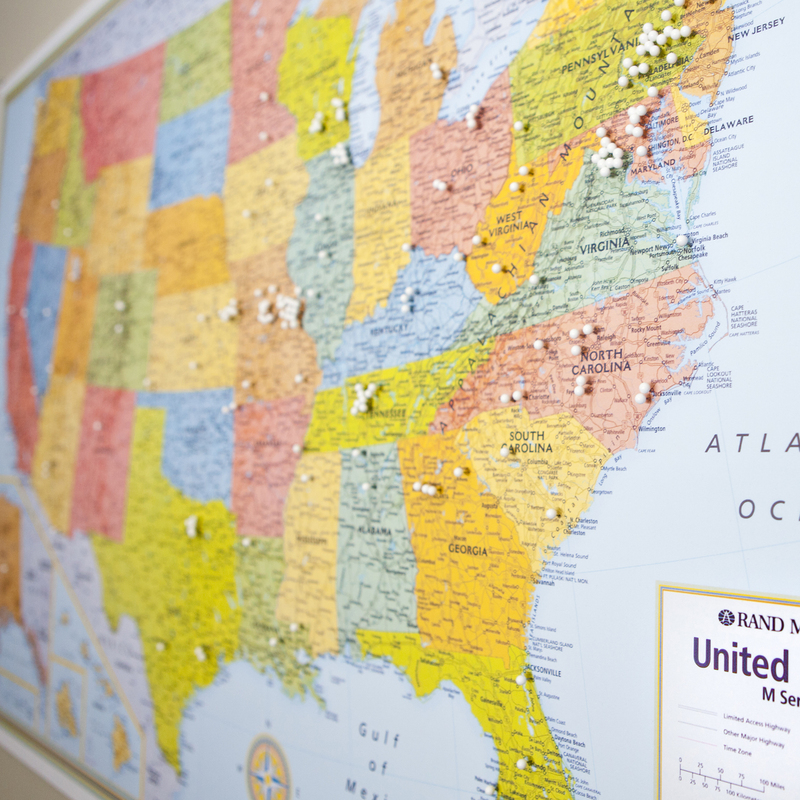 If you don’t reside in one of these states, though, there are important questions to ask any home study professional before you begin the process. Residents of Florida: we can help you start the adoption process with an adoption home study! Now Offering a Home Study 101 Tele-Seminar for Florida Families! Calling all Florida residents! Let us help you begin the adoption process with an adoption home study! You’ve conquered the home study, survived the wait and have settled into your new routine as a family with your new little bundle of joy. 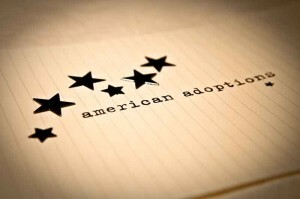 Your adoption journey is complete – or is it? American Adoptions often receives inquiries from families regarding whether our agency will accept a previously completed state-level home study. Unfortunately, in most cases our agency cannot.